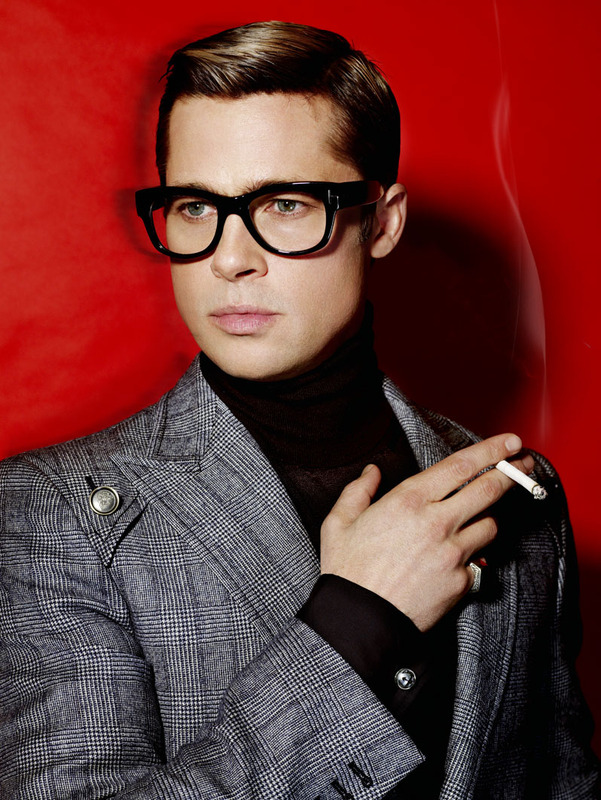 Mario Testino is one if not the most prominent fashion photographers in the world right now. If you haven’t heard of him then you must be living under a rock. the eldest son of a businessman. He was one of six children in a middle class family. In 1976 he went to London to study photography. In 2011, Testino was awarded an Honorary Fellowship by The Royal Photographic Society.These are awarded to distinguished persons having, from their position or attainments, an intimate connection with the science or fine art of photography or the application thereof. He was presented with an honorary OBE on 14 January 2014 by UK Culture Minister Ed Vaizey. Ever since being chosen my the late Princess Diana to shoot her cover for Vanity Fair in 1997, Testino’s career has seen no bounds. 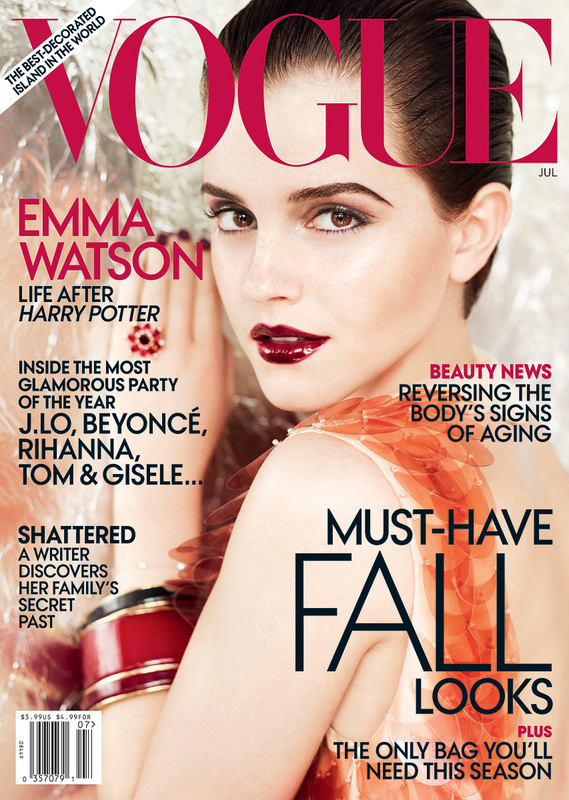 Since then he has worked with magazines such as Vogue, Elle, and V MAG. He has photographed celebrities like Cameron Diaz, Brad Pitt and Julia Roberts. Worked with fashion brands such as Gucci, Burberry and Valentino. 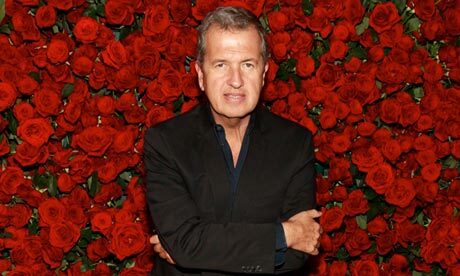 Mario Testino the fashion king.